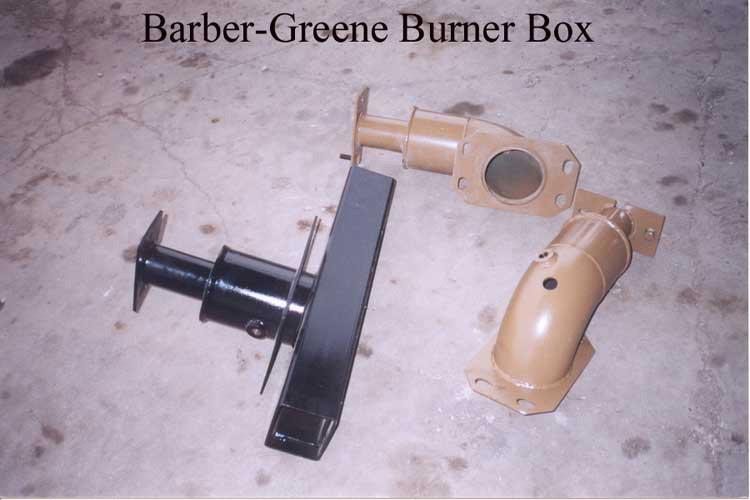 Our Burner Boxes for Blaw Knox, Caterpillar and Barber Greene are constructed of a heavy-duty steel. With the introduction of the new superpave mixers, a large number of our customers are finding that they have to turn the screed temperatures up to get a smooth mat when they aren’t using our Chromium Carbide. This has resulted in drastically reduced life of the burner chambers. Our heavy construction is the answer to this. We also offer lower prices than the OEM as well.